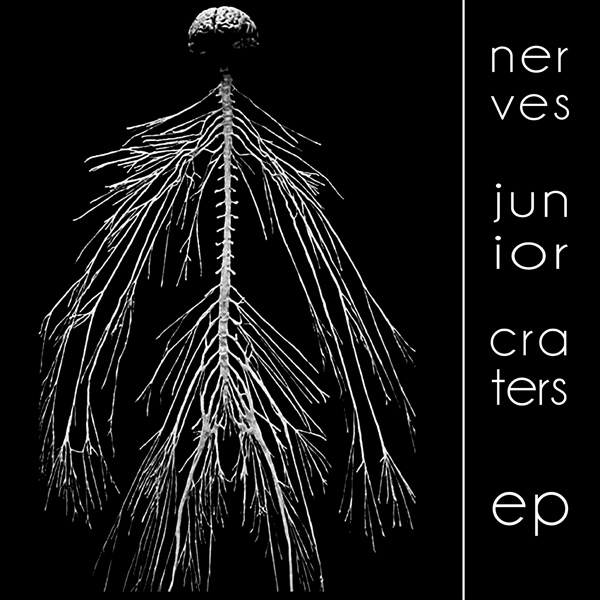 I was happy to see Lousiville indie band Nerves Junior return with a new song, which is called "Goodnight Nobody." 2011 was a good year for the band, who released their excellent debut album As Bright As Your Night Light, but have since been pretty quiet. 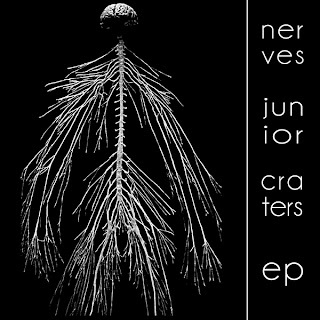 Yet, this new single will be on their February 12th EP release Craters and even after a bit of time off, these guys extend their sound to a new level. Stream the jam below.